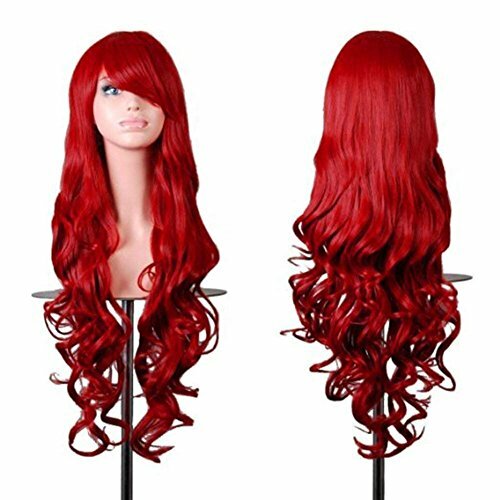 Material: 100% NEW High Temperature Heat Resistant Synthetic fiber. 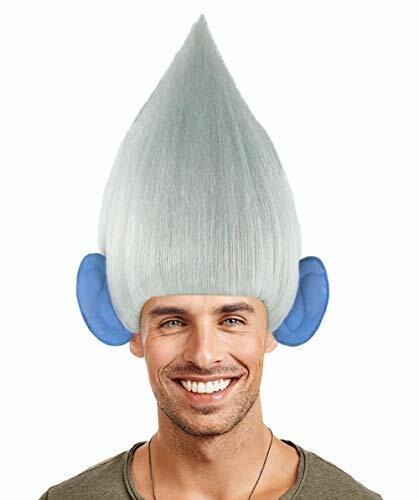 High Quality High-Temperature Fiber. 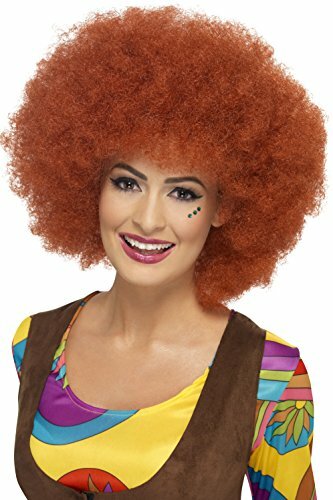 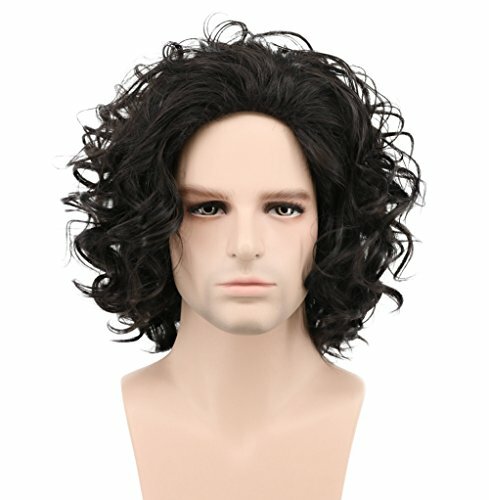 Texture: Vey soft and natural looking hair texture. 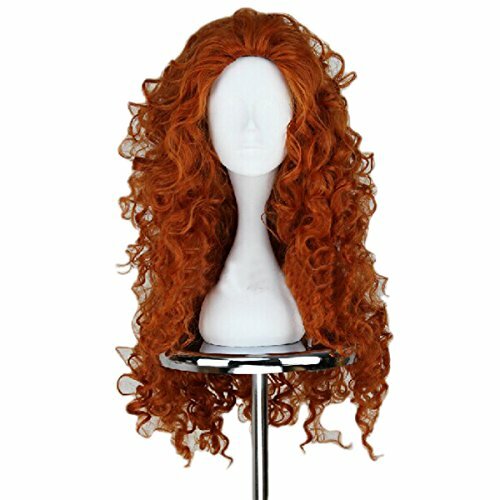 Put the wigs on the wig stand for storage when you not wear it. 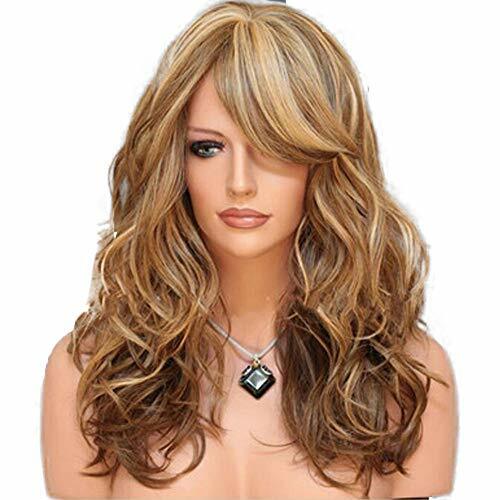 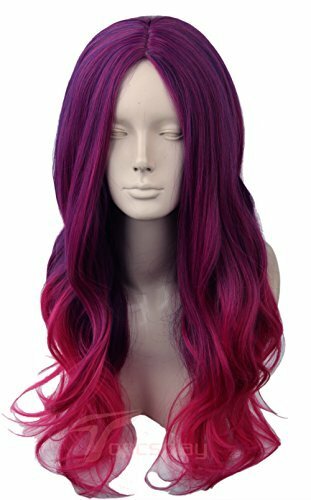 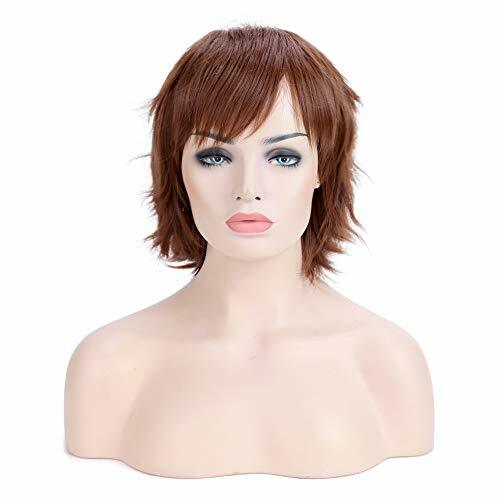 Package Including: 1x Wig, 1x Wig Cap About The Color: All of our products is a real shooting, but due to different light and display cause individual differences of color vision.